Last month (January) I've got the chance to visit Davao Crocodile Park in Pasay City. Yeah, you've heard it right, the famous crocodile park or I should say “conservation center” in Davao has its own version in Metro Manila. I was assigned (by my loving wife) to be the guardian of our little bossing on her first educational tour – yep I had no choice as the head guardia civil gave the command. Lols! Filed a vacation leave, flew from the Land of Promise to Manila, and then The Educational Tour for KINDERGARTENS. Lols! Sounds boring the first time I’ve heard. Couldn't imagine the “yayo” moments and the “dakilang tagabantay” scenario lols! I've realized I was wrong at the end of that day - Me and my little bossing’s enjoyment meters ticked the same! Yes! 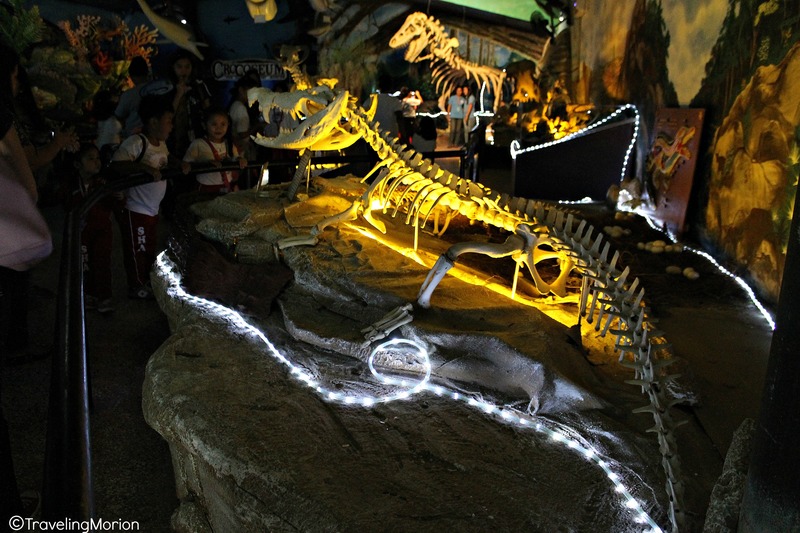 Included this kiddy tour is visit to the famous crocodile park’s branch in Pasay City. 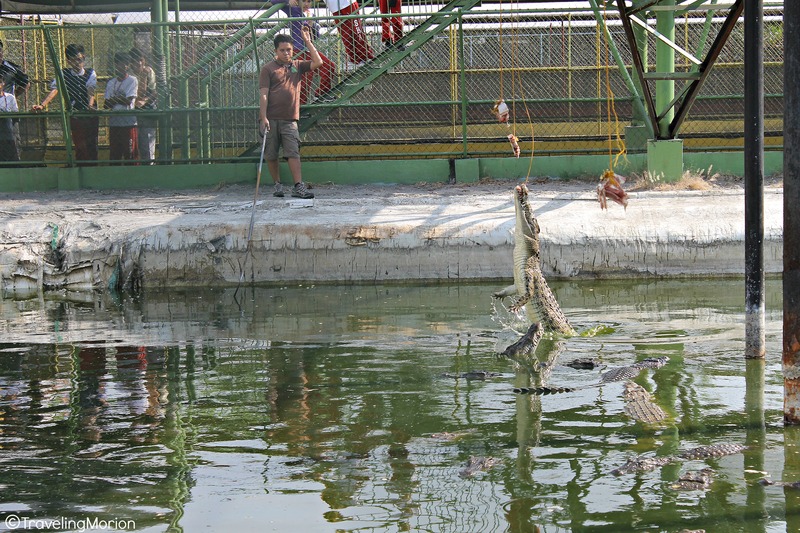 The Davao Crocodile Park, established for more than 25 years already, wanted to expand its program to reach out to more people, educating them about crocodiles. 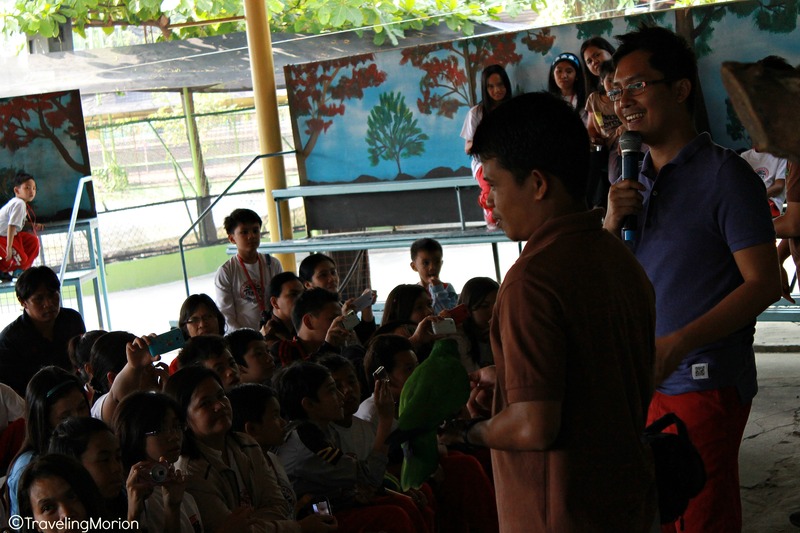 Because of that, The Crocodile Park Manila was established in Pasay City, bringing knowledge to the students and parents living in the metro regarding trivia and tidbits of information regarding these much-feared creatures. Crocodile experts educate park visitors regarding interesting facts about crocodiles, including their unique feeding habits, life cycle, natural habitat, and procreation facts. The park is home to the Crocodylus mindorensis (scientific name), more commonly known as the Philippine Crocodile. 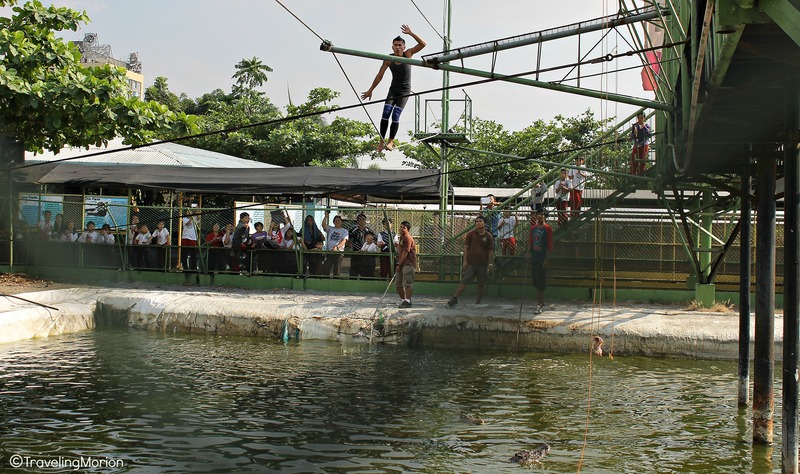 Set in the Boom na Boom Compound, the Crocodile Park is among the favorite destinations for educational tours in Luzon. 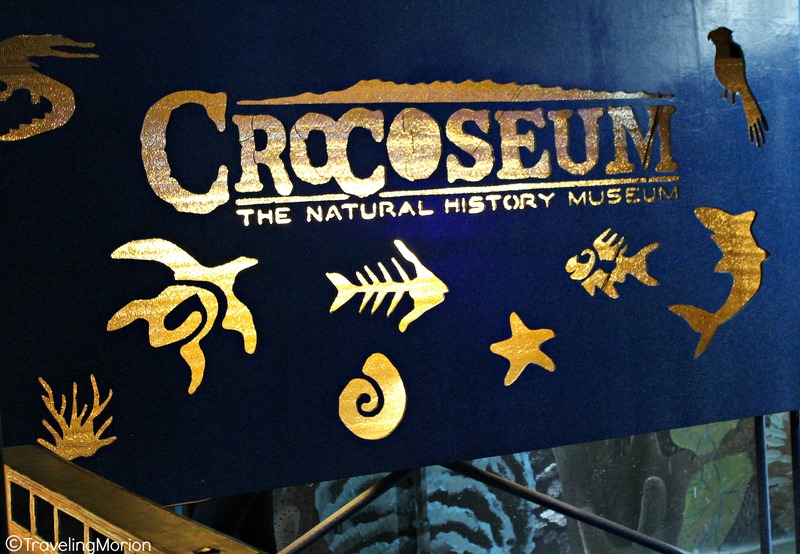 Known as the “Crocoseum”, short for “Crocodile Park’s Museum”, the main exhibit of the park was the brainchild of park owner Philip Dizon. 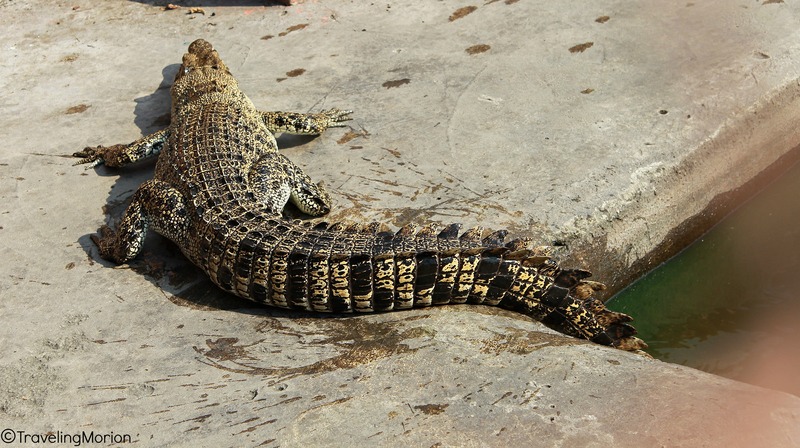 He got the term from naturalist Mr. Virgilio Pedo, Jr. who works at Crocodile Park Manila. In this exhibit, viewers can enjoy an anatomical safari, meaning that they get to explore and learn about how the animal body works and looks when the flesh is stripped away. In the Crocoseum, you can also watch the 50-year-old Saltwater Crocodile Exhibit/Display. 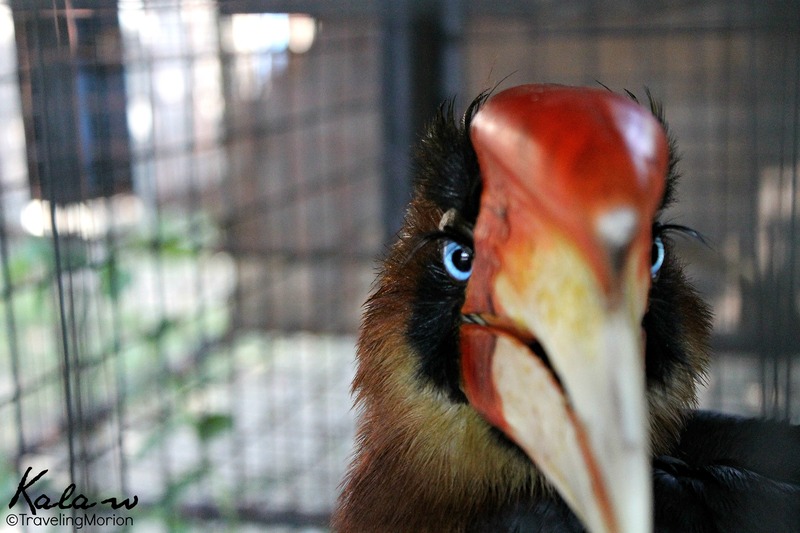 This is also the place where you get to explore and know the forests and caves of the Philippines via the Philippine Eagle Interactive Gallery. Remember that this is a nature park, so you will really see real and live crocodiles. As such, you’ll also find lots of warnings across the park, including signages that tell people that swimming is not allowed in any of the water bodies across the park. Today, the park has improved and expanded to include other shows and exhibits aside from the Crocoseum. 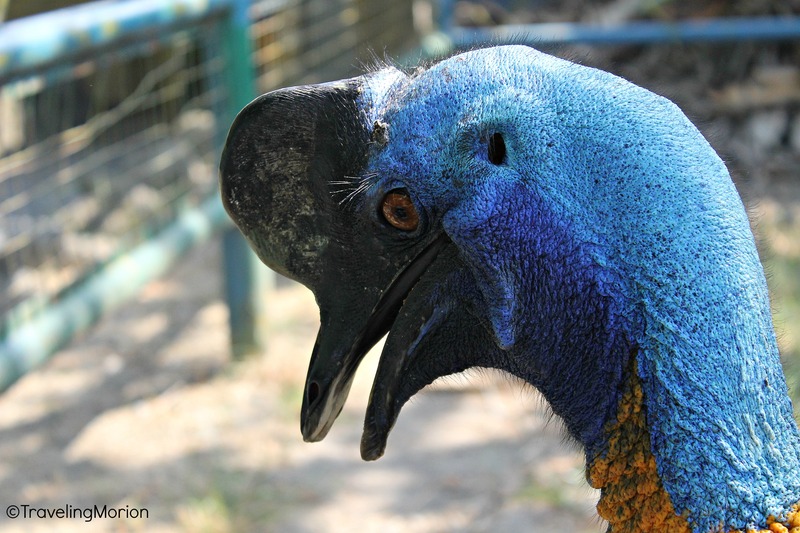 Regular park shows include an Interactive Wildlife Encounter tour, Tightrope Walking, Crocodile Dancing, Crocodile Feeding, and Super Bird Show. Regular park hours are from 8 a.m. to 5 p.m., from Monday to Sunday. When visiting the park, it is also a good idea to check out other interesting spots such as the Marine World. 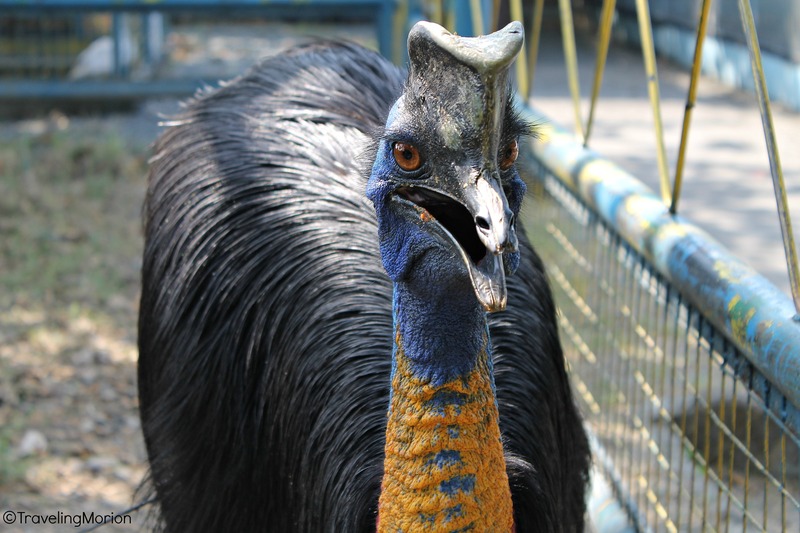 There is also an Ostrich Mini-Farm and Mini-Petting Zoo, some Insectariums, and a Butterfly House in the vicinity. On special occasions or during select days, it is also possible for park visitors to enjoy various shows from a wide range of performers. For example, last December 2013, the park was the venue of an exciting fire dance by the "Kamindanaoan" dance group. On rare occasions that there are hatchlings in the park, visitors are also able to view these new additions. Veterinarians are employed by the park and are the ones responsible for all the animals – from the baby hatchlings to the largest of the adult crocodiles. great captures :) the one feeding the crocodile is giving e goosebumps, what if he fall, whoa! This is a very good field-trip venue for kids and adults as well but more than that is the chance for bonding between children and parents like what you had. 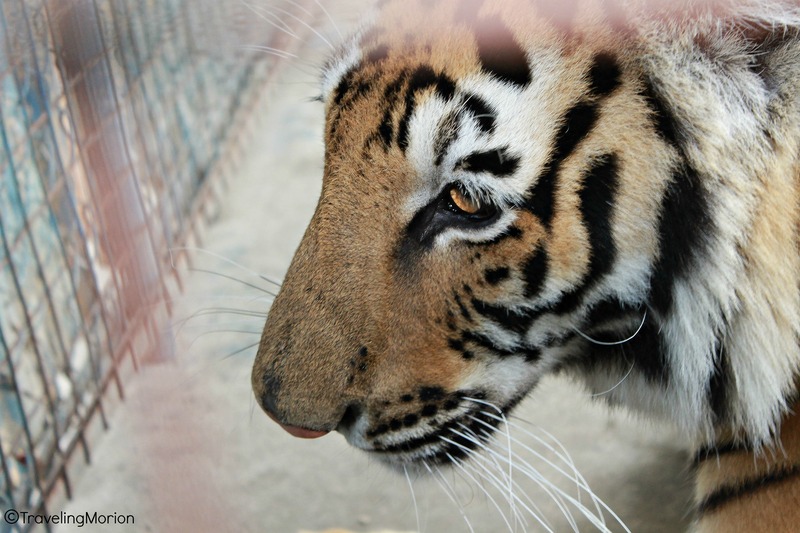 A good place for family to visit and see different animals that you don't see everyday. Your photos are life-like. The details of each animal were captured nicely. Hey, it is always fun to be a "glorified yayo" of your own kiddo! You can learn a lot from them and one of those are being patient. Lols! Nature parks are great place for learning especially for kids. 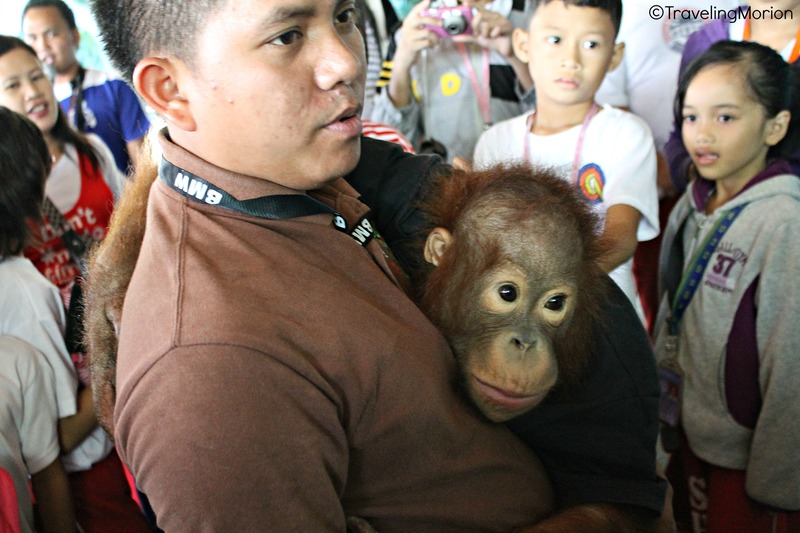 They have first exposures and actual learning of animals and nature itself. I'm glad that our country is adapting wildlife theme parks similar to our other Asian neighboring countries like Singapore and Thailand. This will be a good educational tour for kids so they can learn more about wildlife especially crocodiles and their behaviour. 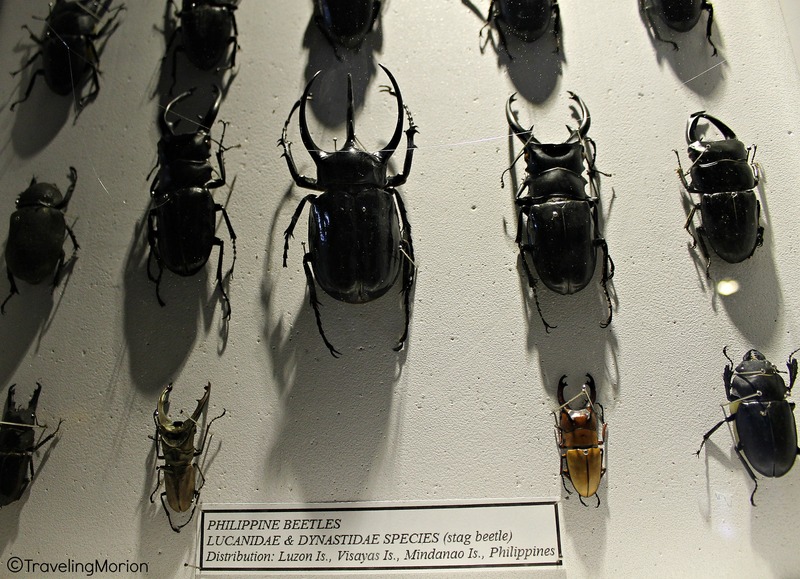 Wow, so many beautiful critters! I wouldn't go near those gator, looks intense lol. This is an interesting! I never know they have it now in Pasay too! I've been there in Davao with my ex-boyfriend now my husband. It's good to know that the government is doing the effort to preserve the wildlife through the maintenance of parks like this. Great photos, so vivid! I've been to crocodile farm in Manila and it was a very educational tour. Hubby went there years ago and he told me that it's really good. Thanks for sharing your lovely photos with us. Your images are really so charming and they explores the thrill of visiting a crocodile farm. I would like to tell you, in Bangkok city of Thailand there is also a crocodile farm known as Samutprakarn farm. It is a best tourist spot in Bangkok to visit. There is a small zoo and you can also enjoy various thrilling and adventurous activities with crocodile. I have been here in my Thailand tour 2010. Your article and images reminds me my Thailand traveling experience. Will it be ok for me to use one of your pictures on my blog? I didn't know there's a Crocodile Park in Pasay! Thanks for sharing. The last time I went to the crocodile park was a year ago. Malapit lang sa amin yung main branch kaya siguro I don't usually visit the place :D I only go there if I have visitors coming from other cities. part of our tour na din!